The scrutiny of nomination papers for the second phase of elections got over on Wednesday. 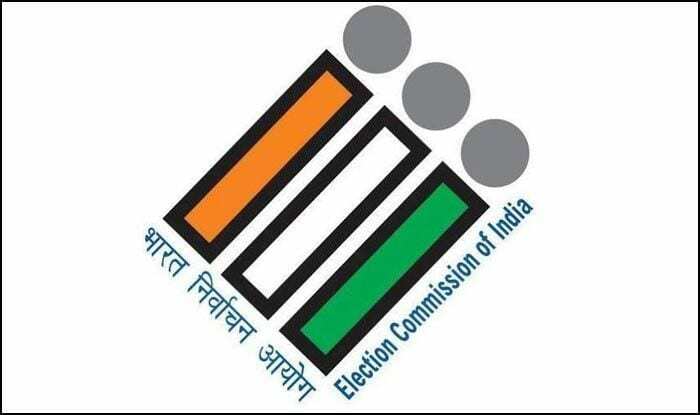 A total of 63 nominations were found valid in the five Lok Sabha constituencies going to the (hustings) in the first two phases of the Lok Sabha polls in West Bengal, a state election officer said on Wednesday. Eight nominations were rejected during the scrutiny. “For the first phase, validly nominated candidates from Coochbehar (SC) constituency are 11 and in Alipurduar (ST), seven. In Alipurduar, one nomination has been rejected,” Additional Chief Electoral Officer Sanjay Basu told reporters here. Basu said there are 12 valid nominations from Jalpaiguri (SC) while four nominations were rejected. In Raiganj, 14 nominations were cleared and one rejected. “There are 19 valid nominations after the scrutiny in Darjeeling. Two nominations were rejected,” he said. Since the announcement of the election, over Rs 10 crore has been seized by the police and the Election Commission, he said. “As per the reports of the Income Tax department, the cash value of total seizure of precious metals including gold and silver is Rs 9,745 crore,” Basu said. Sharing the details of ‘c-Vigil App’, he said that as many as 1,689 complaints have been registered so far out of which 1,074 have been found correct and action taken. Also, 760 complaints were received via the poll panel’s National Grievance Services (NGS) portal and 319 of these have been resolved. The citizens portal of the NGS recorded 1,079 complaints out of which 505 have been addressed, he said.